Retuned Pro - Music tuner and binaural beat brainwave entrainment by Universal Tones by BigBang, Inc.
Retuned is finally here! 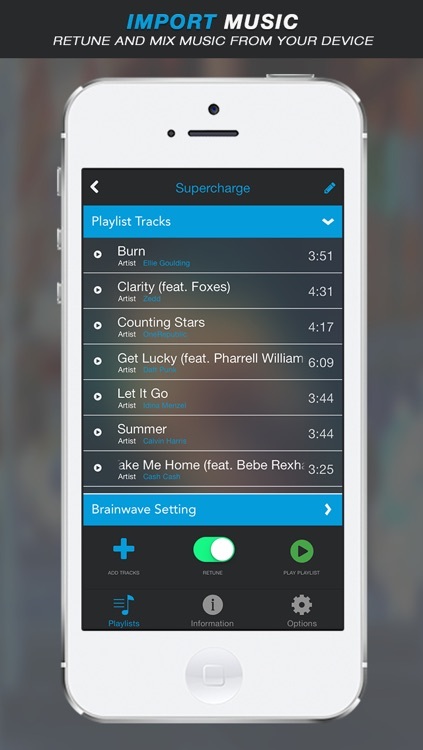 Change music from 440hz back to 432hz - warmer, more crisp, and energizing experience. Take control of your mental state through binaural sound therapy techniques. Increased memory, stamina, concentration, and much more. - Save, edit, and delete custom playlists. 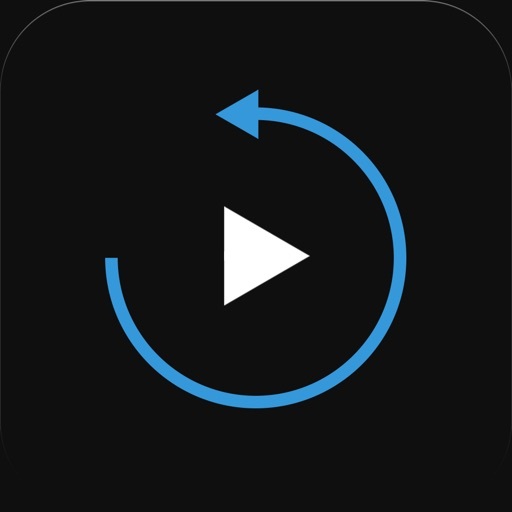 - Import music from device. 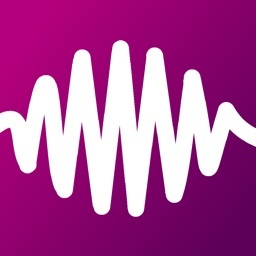 - Add brainwaves to music or mix with other apps. - Lock screen control of music player and album covers. - Loop option for playlist tracks. - Adjust brainwave tone volume. - Developer loved and supported. 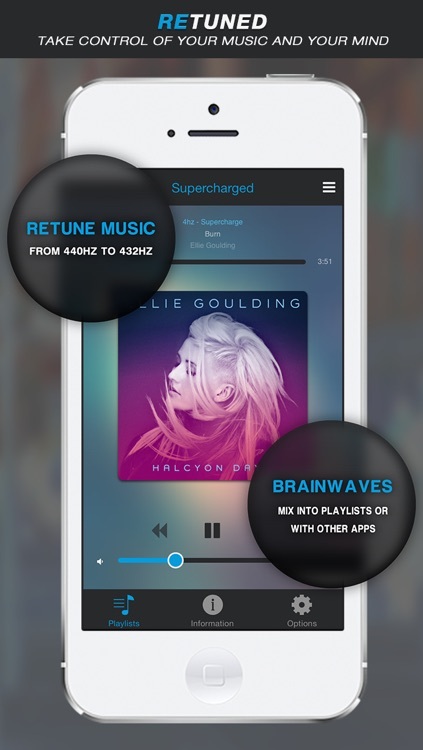 -Retune your music from 440hz to 432hz. 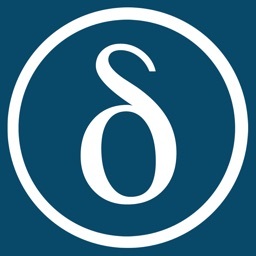 Retuning music creates a more vibrant experience of the sound. Harmonizing and vibrating our cells, feeling warmer and more clear. -Alter mental and conscious states using binaural and monaural sound therapy techniques. Use with your playlist or mix with other streaming apps. 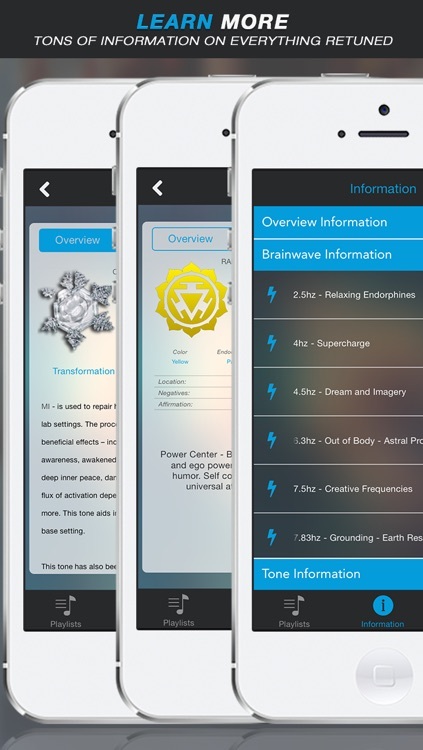 Solfeggio Tones: The brainwave entrainment collection has been created using the Solfeggio tones binaural collection by Universal Tones. These are sounds that have effects on water, emotion, human DNA, and more. - Retuning music creates a more vibrant experience of the sound, harmonizing and vibrating cells. Music retuned is said to feel warmer and clearer. 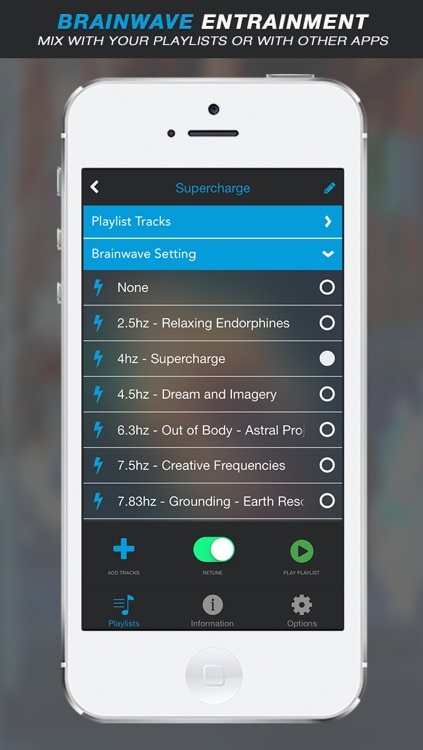 - Creating a playlist with no tracks allows you to mix brainwave entrainment tones into other apps that stream or play music. - Setting the brainwave entrainment to ‘14hz - Concentration’ and playing your favorite album will make it easier to concentrate on difficult tasks. - Setting the brainwave entrainment to ‘7.83hz - Grounding’ can make you feel revitalized and refreshed. - Our breath and pulse rate relate to the frequency of the lower octave of an A tunes to 432hz. - 432hz scaled tuning correlates with the color spectrum while 440hz does not. 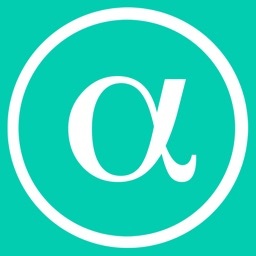 A:Retuned takes the current playing track and alters its pitch from 440hz to 432hz to help promote a more enhanced musical experience. 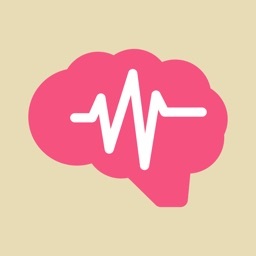 A:Brainwave entrainment is the act of training your brain to be in a specific mental state. The is done by splitting Solfeggio tones by an exact amount to achieve a desired effect. When the brain receives the two tones it tries to synchronize itself to the presented frequencies creating a pulse. A:These tones are split by the amount related with the selected entrainment. These tones are known for healing powers and the effects the have on water and DNA. This helps to heal the body while effecting the mind. Q:How does the application work? 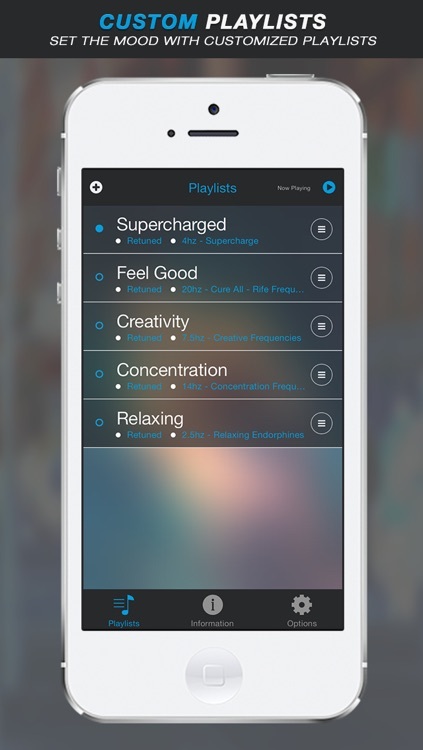 A:As an overview the application mixes brain altering tones while adjusting the music to vibrate with the body. Q:How loud should I listen? A:Any volume in the app will be effective, however, some prefer a louder tone volume to help concentration and focus. A:Absolutely, there are no know negative side effects to brainwave entrainment and or music retuning. 1) Rare circumstances cause a buzzing noise. Restart the application or device to fix this issue. - This has been addressed and will be in the next update. 2) In the event the phone dies while playing a playlist, on reboot the playlist will no longer play. Restart the application or device to fix this issue.